All Abeking & Rasmussen yachts for sale worldwide are listed below, scroll down to view them. 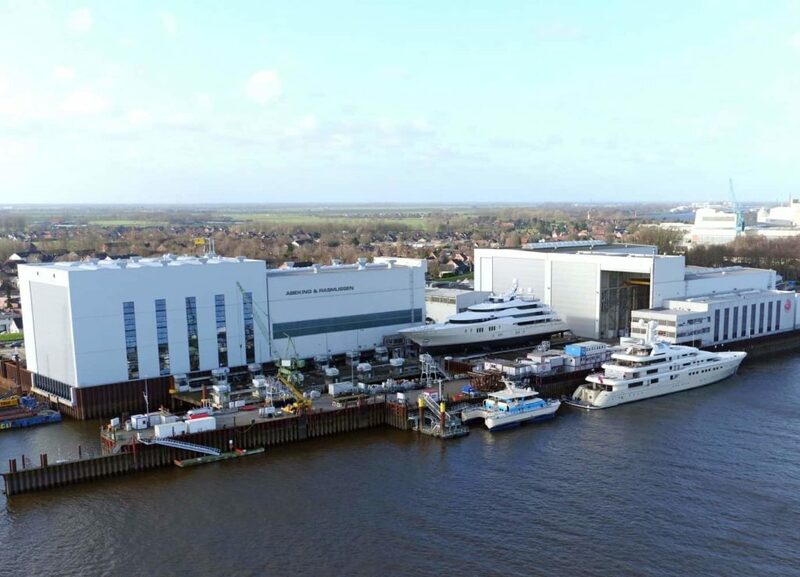 Based in Lemwerder, Germany, along the Weser River, megayacht shipyard Abeking & Rasmussen was established in 1907 by George Abeking and Henry Rasmussen. 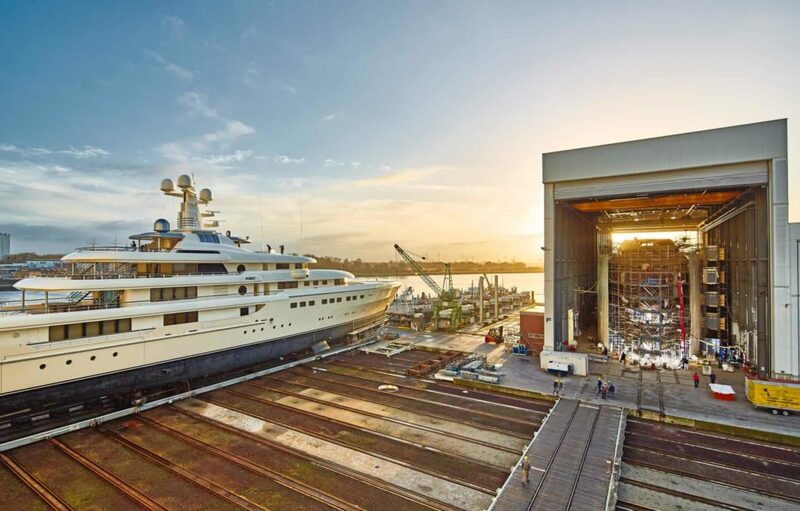 Evolving from a builder of wooden ships to that of steel, aluminum, and non-magnetizable steel, not just for luxury motor and sailing yachts but also navy and government ships, the A&R shipyard currently focuses on vessels greater than 98 feet (30 meters) in length. 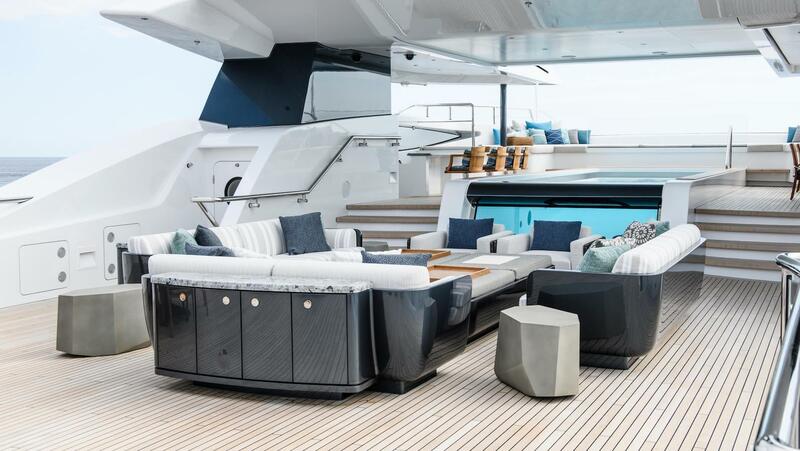 To create such vessels, A&R works with designers like Bannenberg & Rowell, Reymond Langton, Donald Starkey, Tripp Design, and Andrew Winch to develop top-notch megayachts such as the recent launch yacht ELANDESS. A & R Yacht ELANDESS was delivered in 2018. 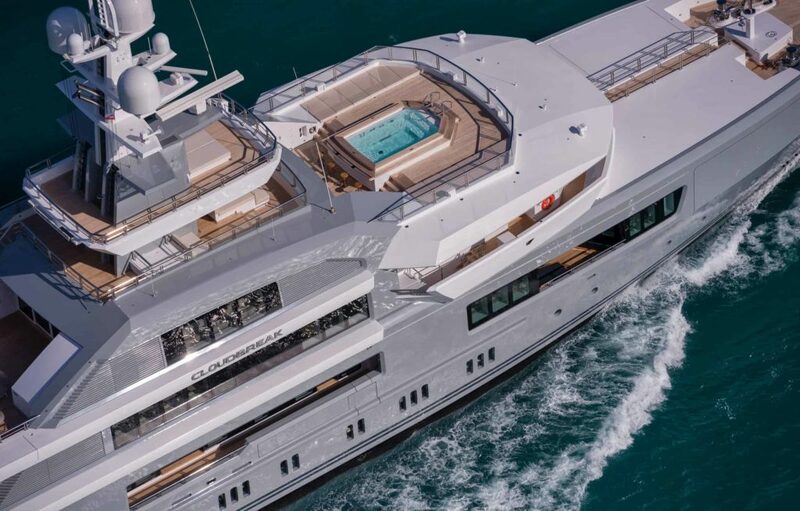 This 244-foot (74-meter) luxury yacht’s exterior and interior comes via Harrison Eidsgaard Design. 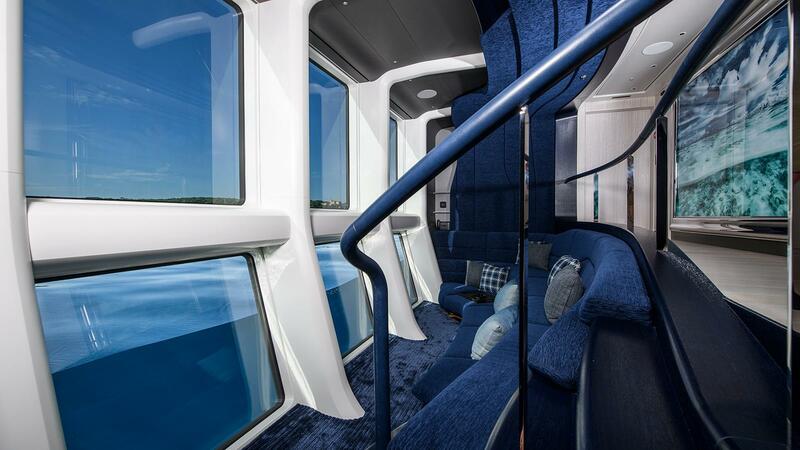 ELANDESS features a Nemo Lounge, transparent swimming pool and panoramic owners suite. Named after a popular surf spot in Fiji, CLOUDBREAK. The Abeking is 72.25 meters in length with a beam of 12.4m. 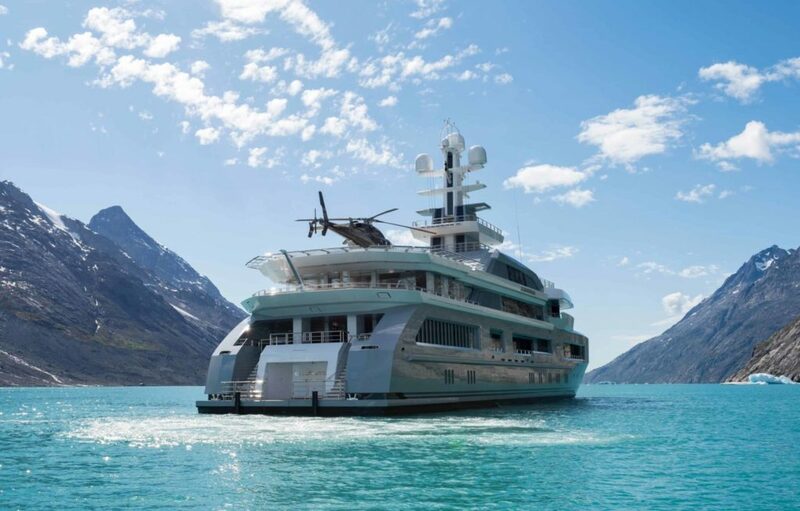 The displacement superyacht was built as hull number 6499 with a steel hull and an aluminium superstructure. 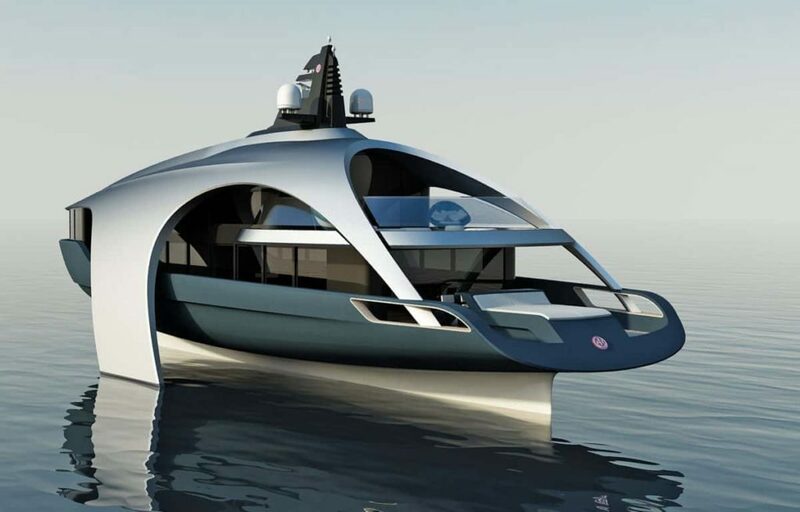 The Hydro-swash is a concept of A & R. This ‘flyer’ hovers above the water instead of gliding through it. 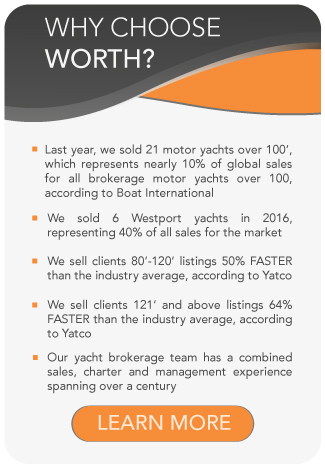 Contact us today to explore our available Abeking & Rasmussen yachts for sale, or to discuss a Abeking & Rasmussen new-build.